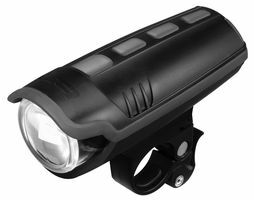 Busch & Muller is a German bike light manufacturers. 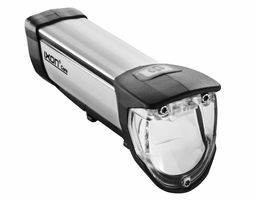 Most of their products are dynamo-powered, which is currently outside the scope of the Bike Light Database, but they also offer a few battery-powered lights. 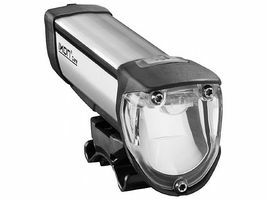 All B&M lights meet Germany's strict standards that require the light to be focused towards the road, not blinding oncoming traffic.